Hundreds of humpback whales can be observed along the serene Panamanian Pacific coast every year from July to November as they migrate to their feeding and breeding homes from South America. 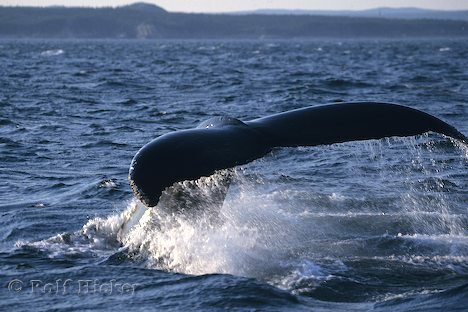 Come and experience the excitement of observing one of these majestic ocean mammals. 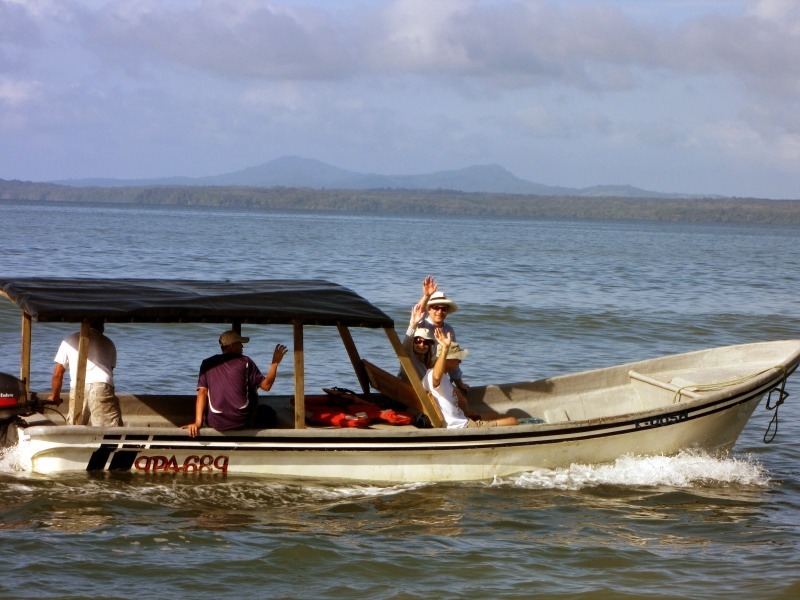 EcoCircuitos Panama is proud to offer whale watching tours in Azuero Peninsula and Pearl Archipelago. Contact us for a special package that includes this great and exciting adventure! Our tour: Observe these elegant giants of the Pacific Ocean during their migration season that goes from July till November. At just 40 miles south from Panama City you will enter a rich biological corridor home the Pearl Islands Archipelago. Observe these amazing creatures as they make there way to their favorite warm tropical waters to give birth to their young.